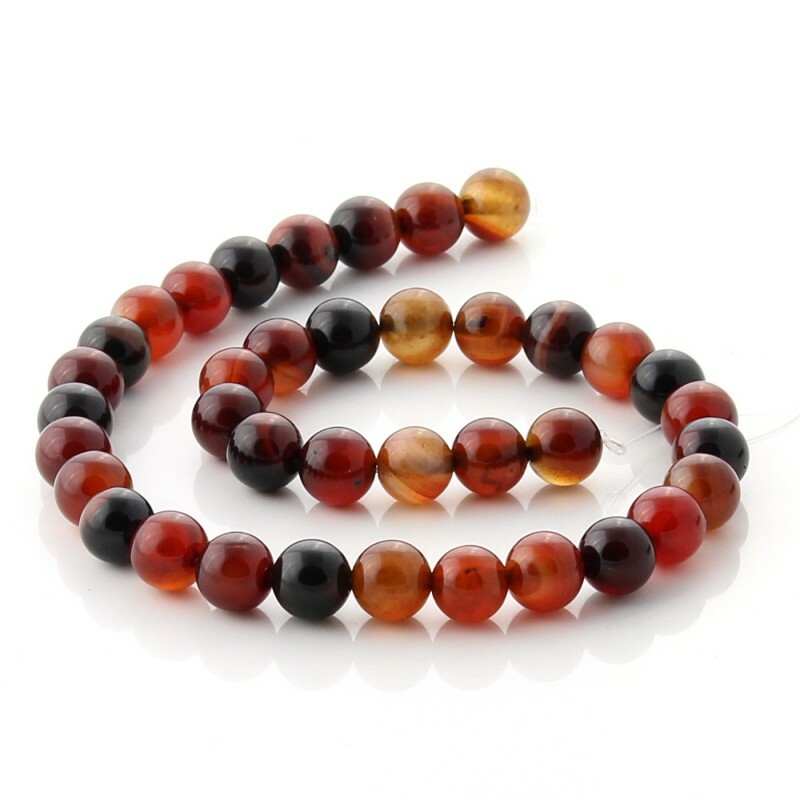 Miracle agate beads on strips. 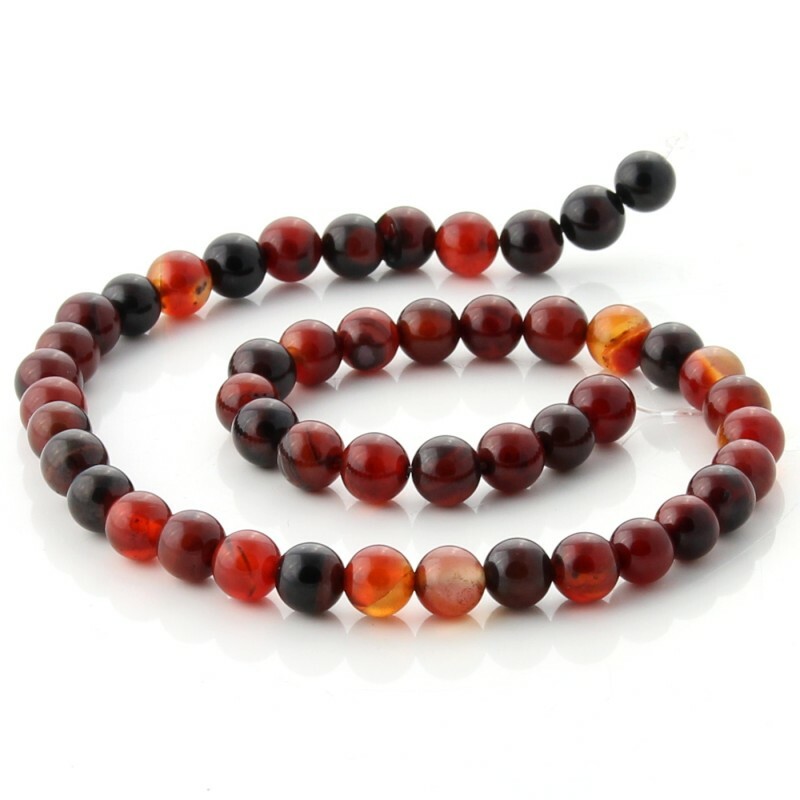 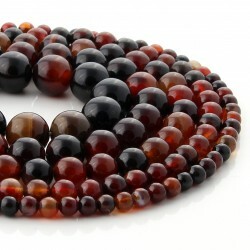 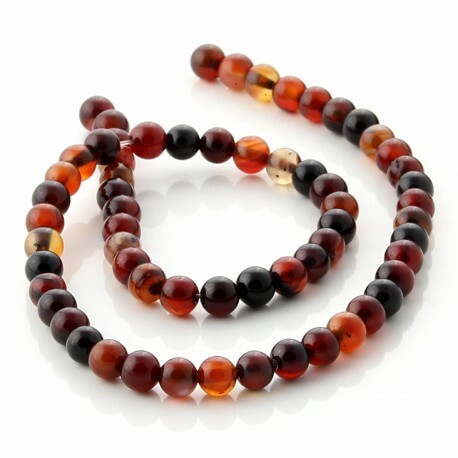 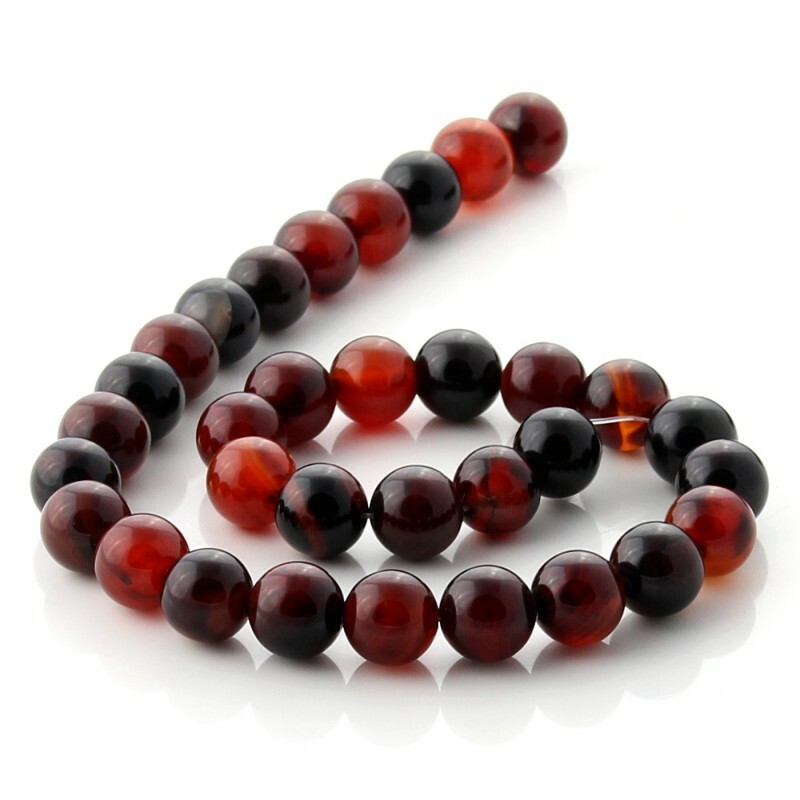 These miracle agate round beads are perforated and threaded in strips of between 38 and 40 cm, depending on the size of the ball, that can be that of 6 mm, 8 mm, 10 mm, 12 mm or 14 mm. 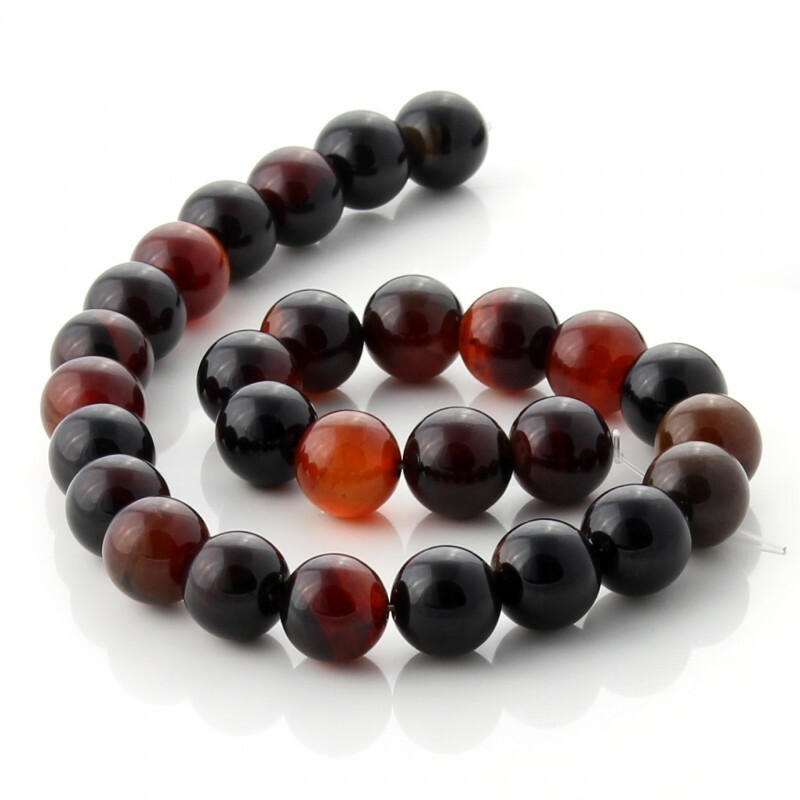 The miracle agate is named so for its color of brown and reddish tones, with natural veins. These type of beads are used in costume jewelry to make all kinds of jewelry or accessories, combined with other types of beads or embellishments, thus achieving personalized and unique designs.